The large crowd, which had gained entry to this charity cricket match through the purchase of tickets, witnessed a combination of players from Pakistan’s national cricket team and celebrities from the TV and film industry, face off against each other. 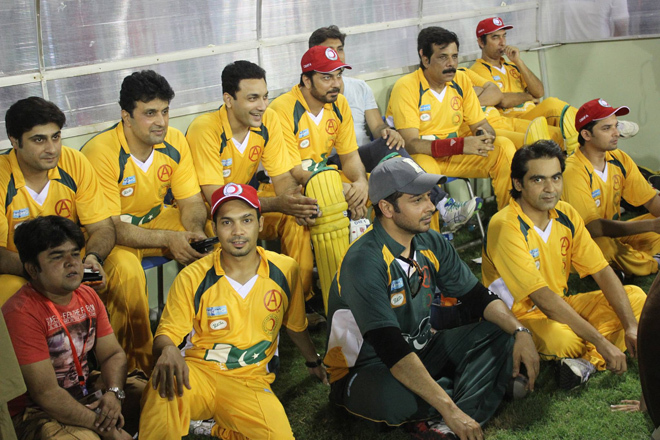 Participants were divided into Dr Shah Superstars and Governor’s Legends and included prominent names such as: Shahid Afridi, Umar Gul, Fawad Alam, Faisal Iqbal, Khalid Latif, Muhammad Sami, Amjad Sabri, Fahad Mustafa, Sajid Hassan, Saud, Adnan Siddiqui, Fakhr-e-Alam, Danish Taimur and TV’s very own Faysal Quraishi. The T20 night match which was organized by Dr. Imran Ali Shah and Dr. Junaid Ali Shah kicked off at 6.30 p.m. and saw Dr. Shah’s Superstars take the win with an impressive score of 253-4. Governor’s Legends were held back at 219-6 by the remarkable bowling and fielding displayed by the opposition. Spectators also got to enjoy a wonderful musical gala and a fun closing ceremony where Governor Sindh gave away the trophies, as well as, life time achievement awards. It is estimated that a total of almost Rs. 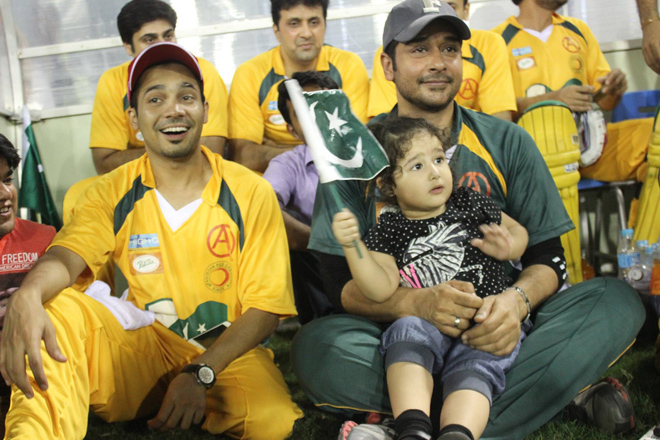 3 crore was raised for the IDPs through this match. 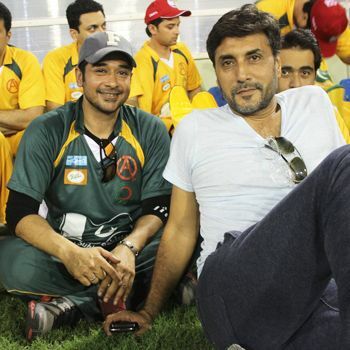 Faysal Quraishi, who can be seen hosting a popular TV show every morning and who will soon be seen in the upcoming drama serial Iqrar, has been playing cricket since he was a child and was thrilled to get the opportunity to play in this match. BRAD GARRETT AND ISABELLA QUELLA: WHICH IS BIGGER – THE AGE GAP OR THE SIZE GAP?